Interested? Want to find out a little more? 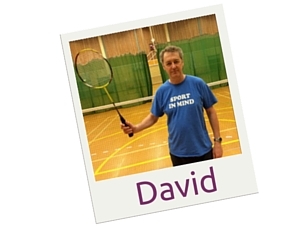 Read David’s Volunteering Experience story!